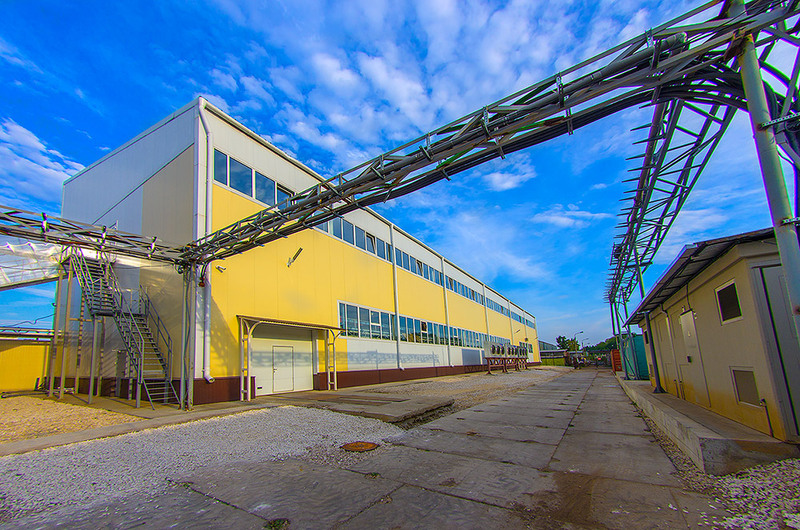 Manufacturing commercial company "BETAR" Limited has been working in the plastics market since 2000. 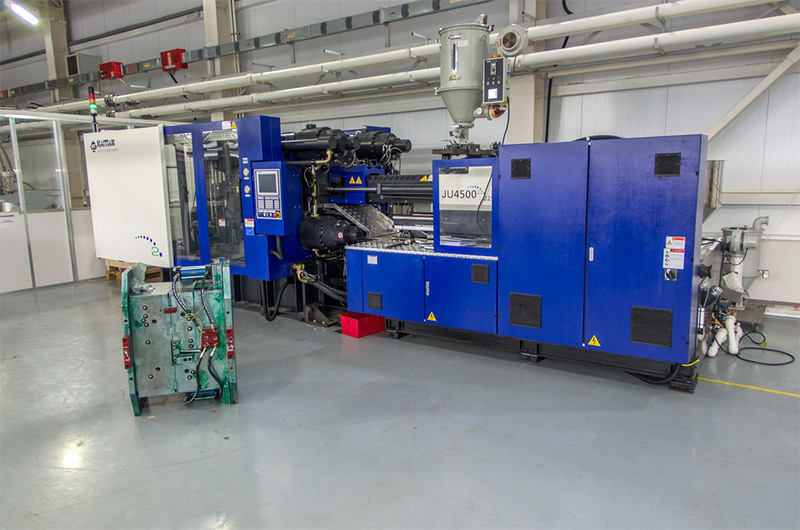 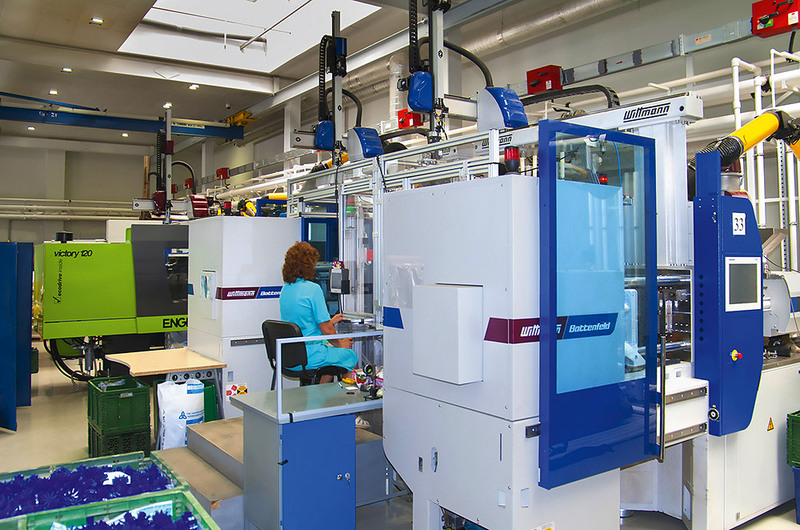 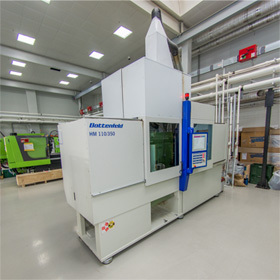 Plastics production workshop, which is a part of the Company's structure, produces a wide range of various purpose products by injection molding. 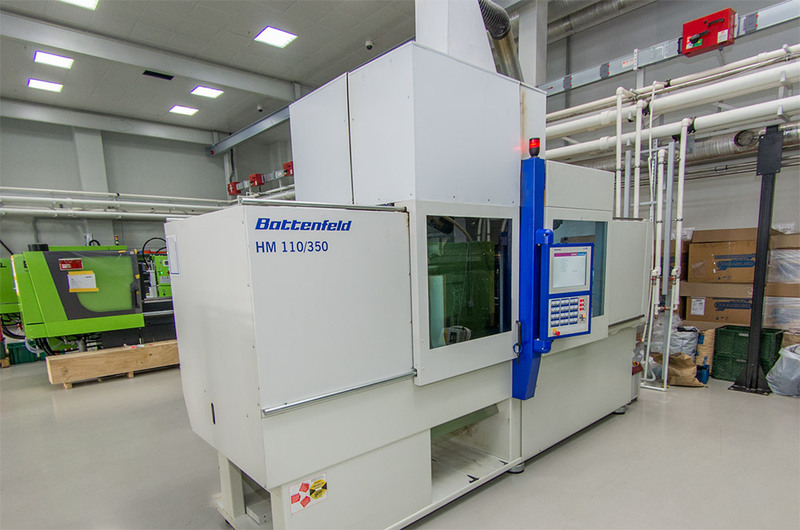 High-precision injection molding of plastics, processing of two-component liquid silicone and also making of products from rubber mixture is performed with the use of modern equipment in compliance with production technologies. 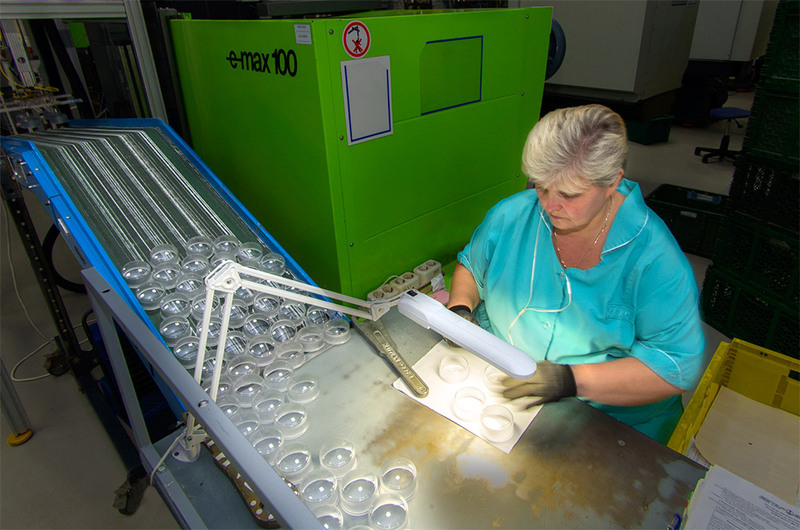 The production is accompanied by quality control at each stage. 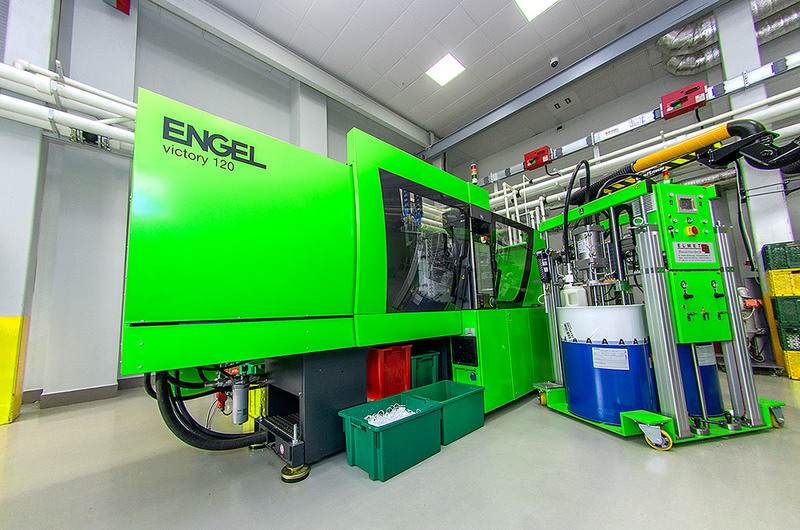 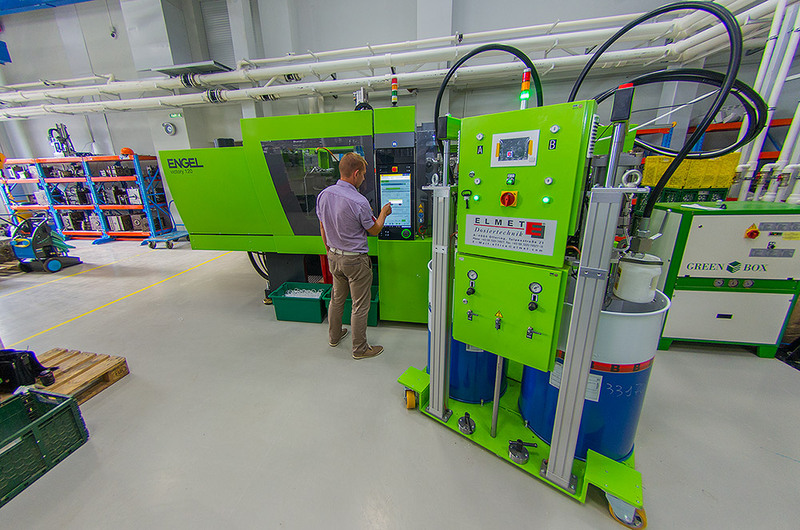 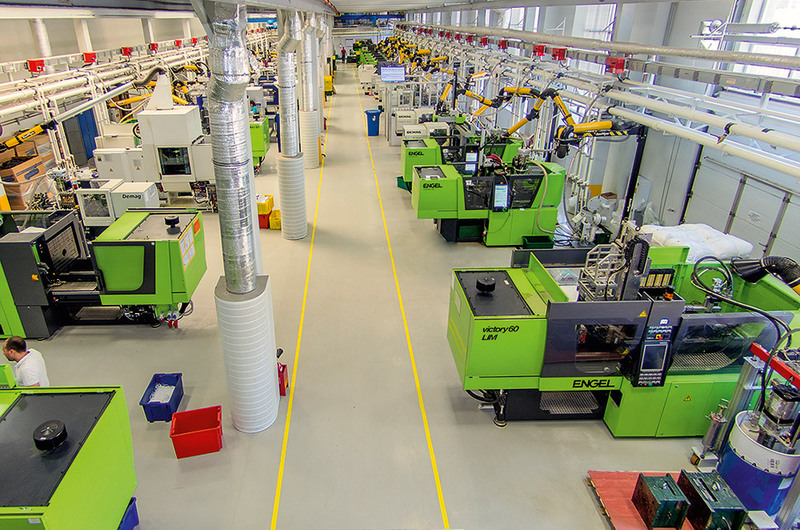 Our workshop is equipped with 45 newest injection molding machines by leading global producers, which are Demag, Engel, Battenfield, Haitian, Boy, with an injection volume up to 1150 cu m, clamping force from 6 to 300 tons, as well as with own tool shop for manufacture, maintenance and off-schedule repair of press molds. 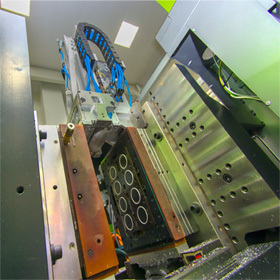 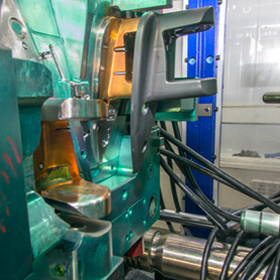 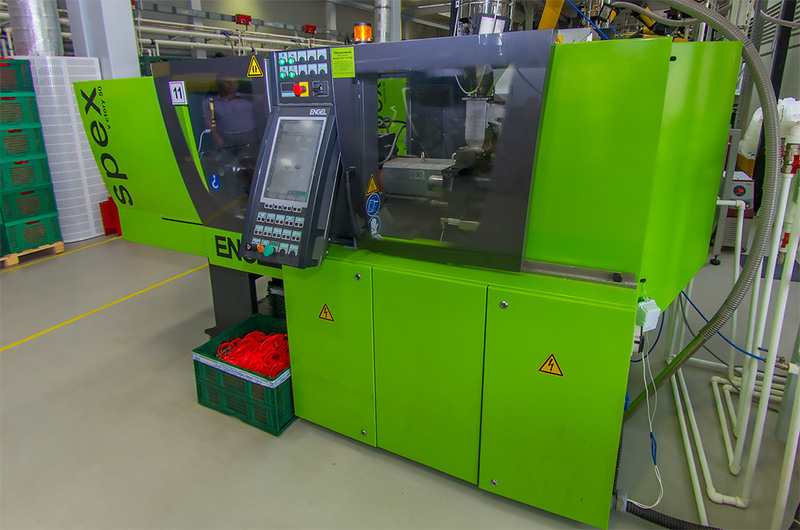 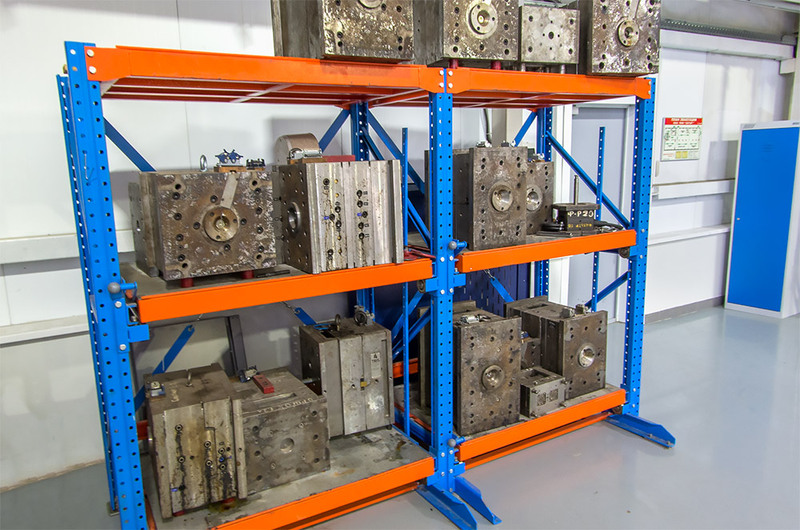 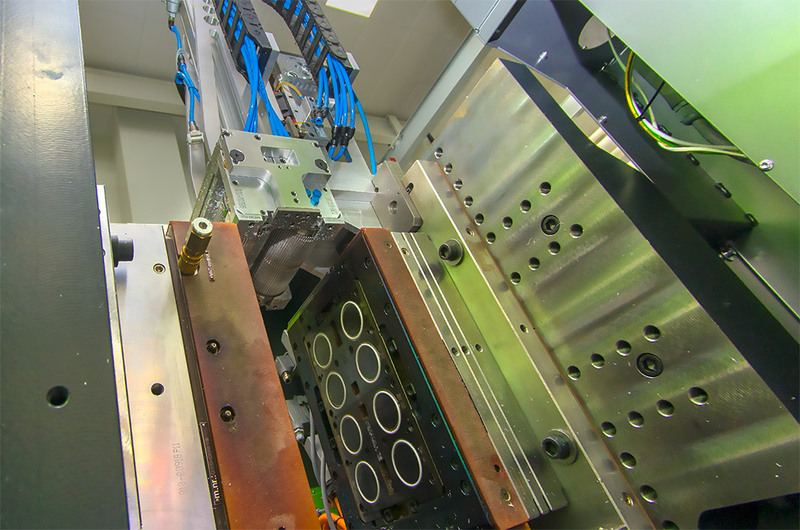 The number of currently maintained injection molds is more than 200. 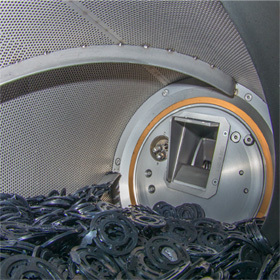 The up-to-date peripheral equipment (chillers, dryers, chargers, crushers, etc.) 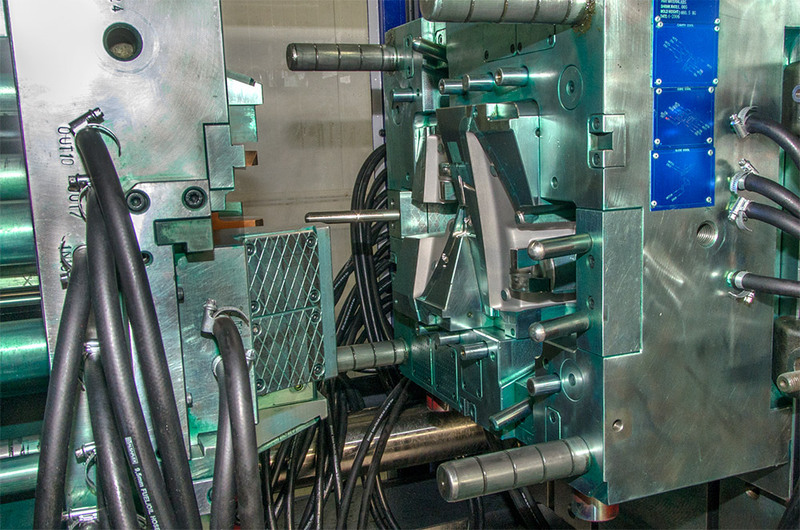 makes it possible to produce high-precision products, increases production output and saves money of our customers in case of payment of molding. 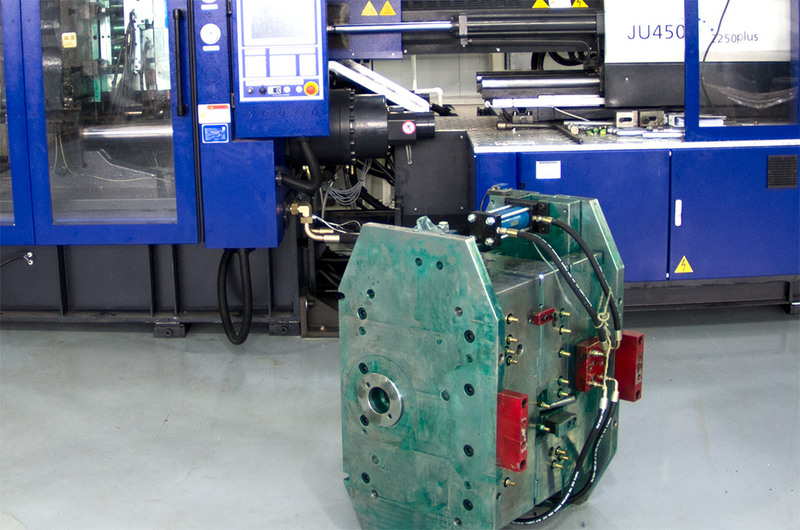 Our production is 24 hour. 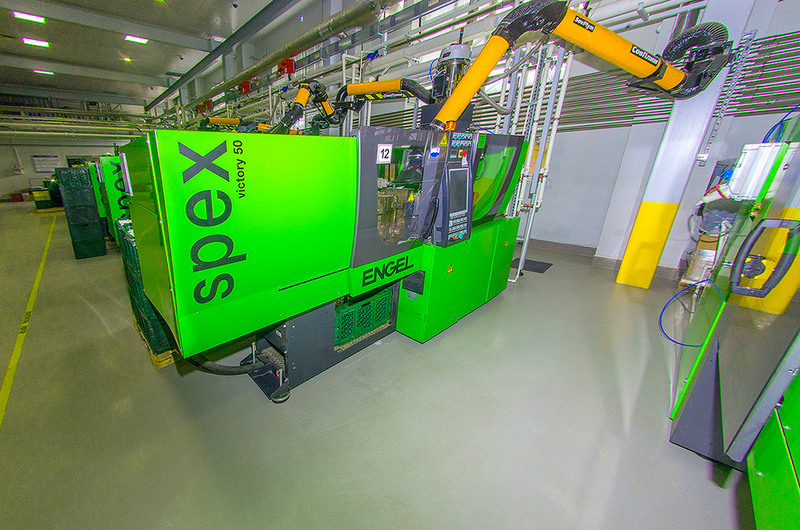 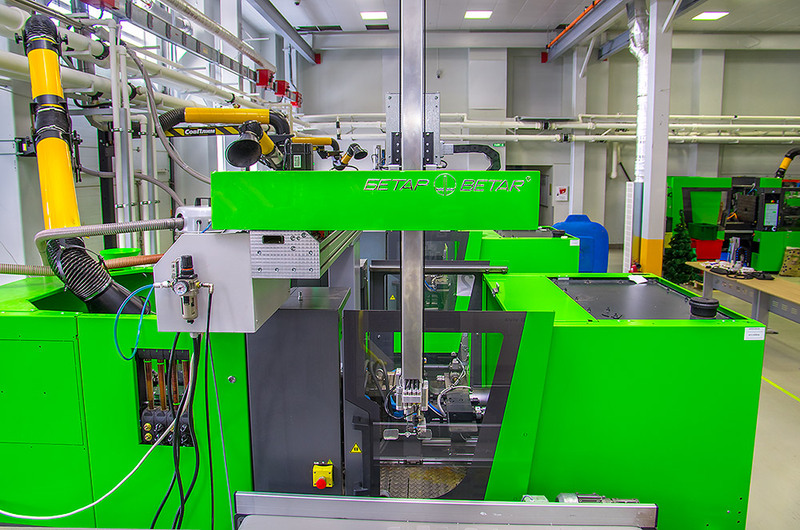 Specialists of the Company have gained broad experience in the technology of plastics processing, equipment operation, as well as in manufacture and maintenance of press molds. 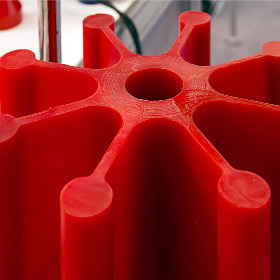 It is possible to make accessories for molding of plastics and to maintain them. 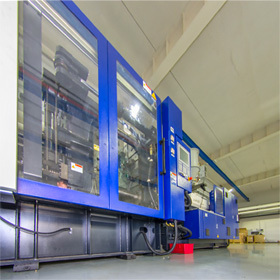 We work with both cold and hot injection molds. 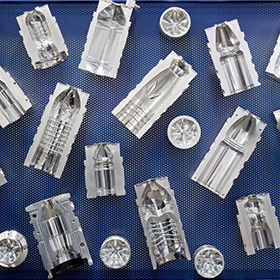 MCC BETAR Ltd. manufactures high quality products with the use of the customer’s accessories or by making new press molds. 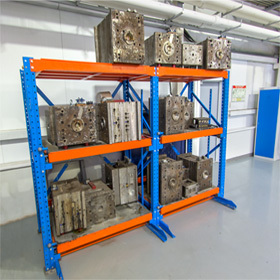 If you are interested with our offer or if you wish to place an order, you should contact our manager. 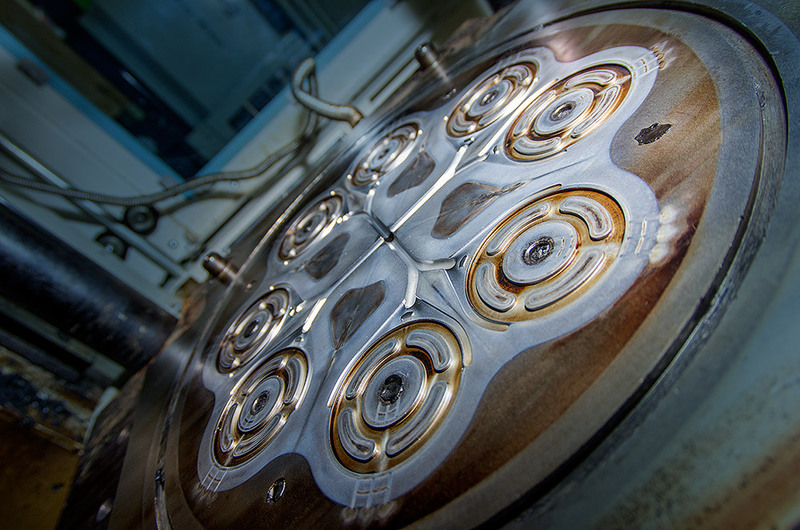 If you are interested with making of accessories, you should contact the director of tool-making facilities.